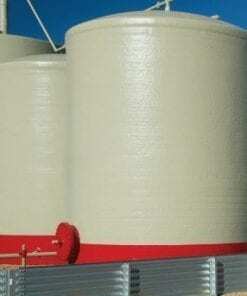 Fiberglass has proven to be the ideal material for the construction of oil storage tanks of all varieties. The combination of light weight, low cost, corrosion resistance, flexibility and strength make it superior to materials like steel or aluminum in many applications. 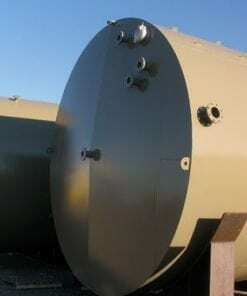 Fiberglass oil field tanks are an outstanding economical value when compared to steel tanks. 210 BBL Fiberglass production tank is corrosion resistant, therefore the need for extra corrosion protection, such as painting, is eliminated. Further, the anti corrosive nature of our tanks greatly reduces the risk of environmental contamination due to leaks or spills. 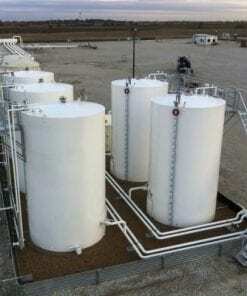 Fiberglass oil field production tanks present an outstanding value when compared to steel tanks. Fiberglass products weigh approximately 60% less than steel, which greatly reduces installation costs. 210 BBL Fiberglass production tank have a longer service life than steel tanks, which goes a long way toward minimizing replacement costs. 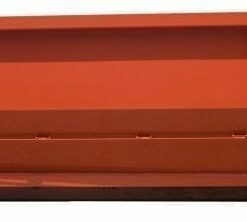 Unlike steel or aluminum, fiberglass will not rust or corrode which means that it will no need to be replaced as often. 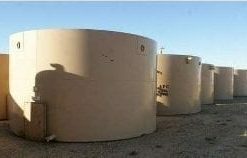 Fiberglass is the ideal material for the construction of oil production tanks of all varieties. 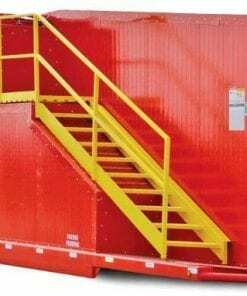 The combination of light weight, low cost, corrosion resistance, flexibility and strength make it superior to materials like aluminum or steel in many applications. 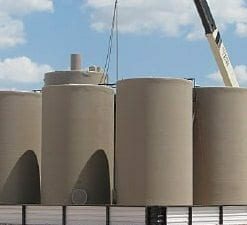 Because of oil field production tanks corrosion resistance, reduced weight and ability to tolerate elevated temperatures, fiberglass is a cost effective means for vessel fabrication. Fiberglass tanks are built to last. UL Listed single wall and double wall construction are available for many industries. Double wall tanks can accommodate a wide array of high tech electronic leak monitoring and stored product control equipment. 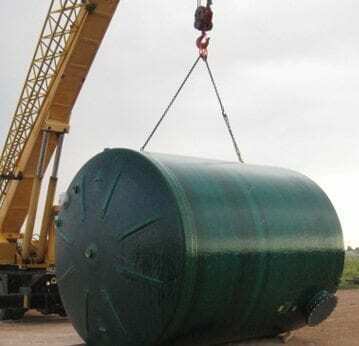 Choose a used fiberglass production tank from our inventory selection and save yourself some money on your next oilfield project. 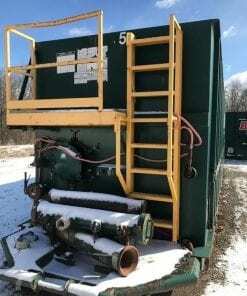 This equipment is used and may show some minor wear. Please contact us for additional information about its condition. 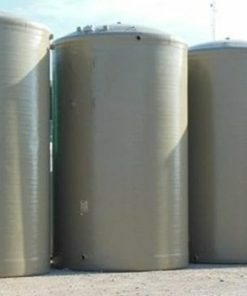 We offer wholesale pricing on new fiberglass production tanks and pass the savings on to you. Contact us to compare prices. This equipment is brand new and has never been used. 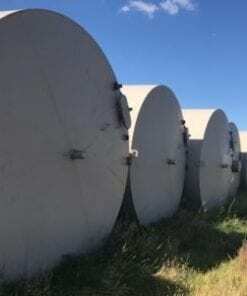 Our large network often has surplus fiberglass production tanks that go unused. Contact us to see what we have in inventory. This equipment is considered new but may have some weathering depending on wear it was stored. Surplus equipment is usually stored at a yard or warehouse. 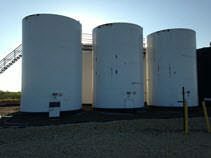 We have refurbished fiberglass production tanks that have been used and brought up to functional standards. It is considered a working unit. Please contact us for more information about the product. This equipment has been used and brought up to functional standards. It is considered a working unit. Please contact us for more information about the product.